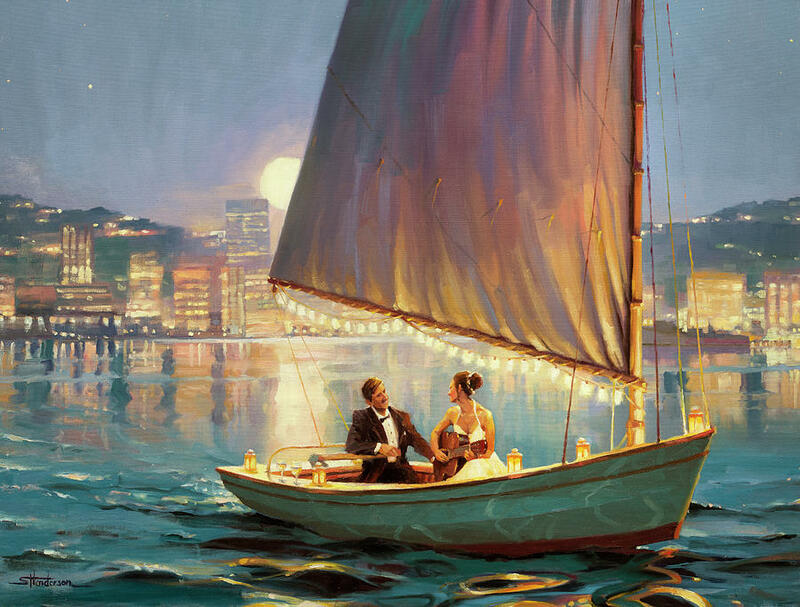 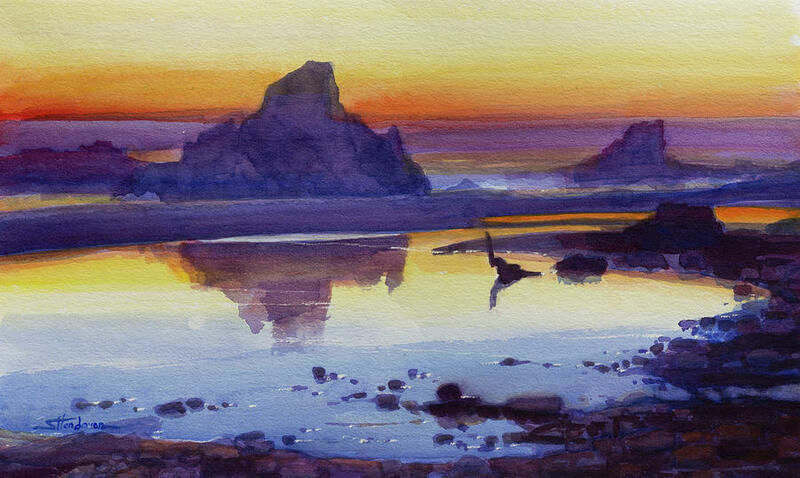 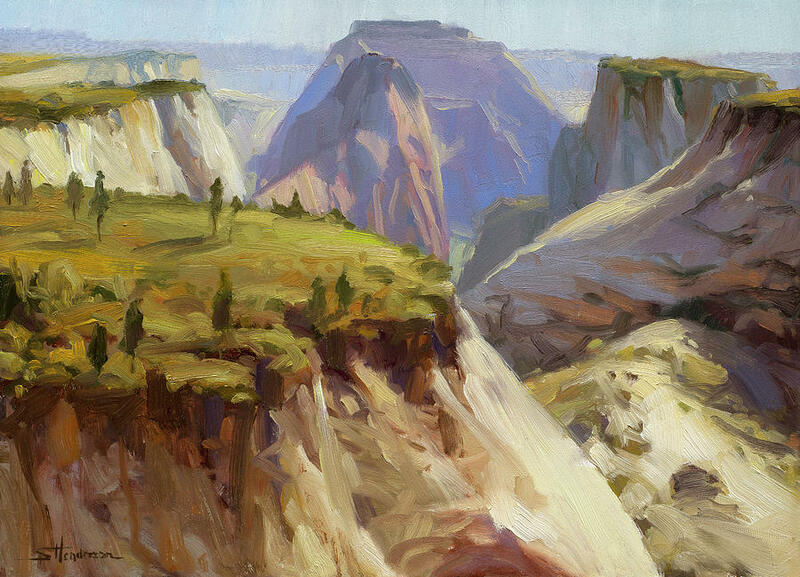 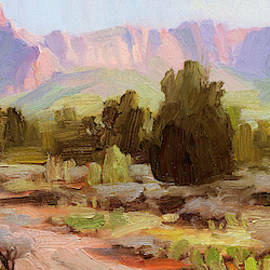 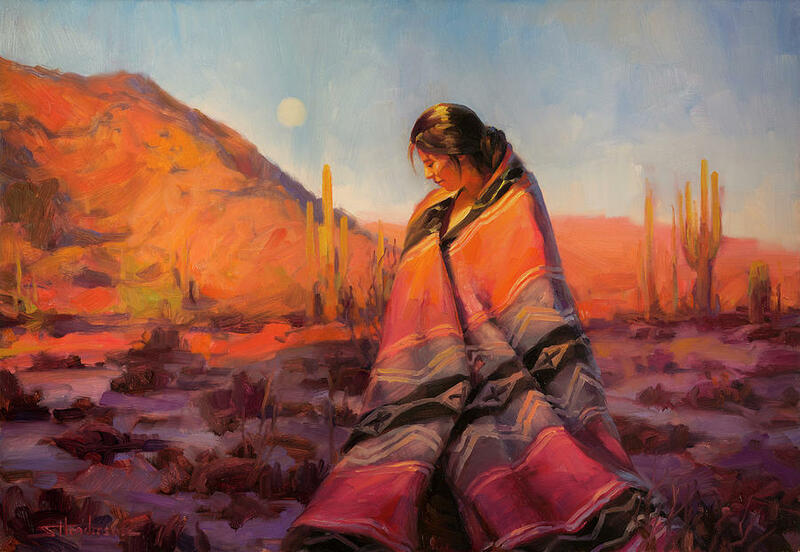 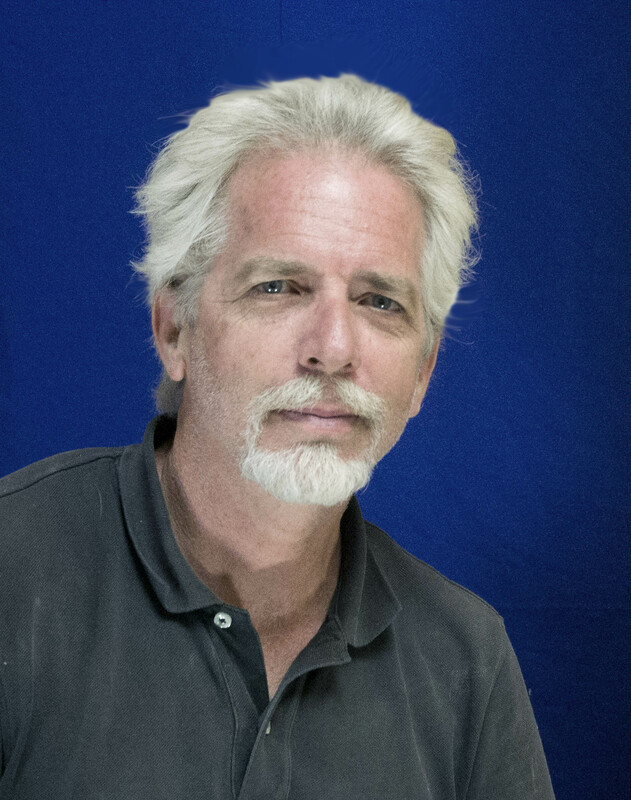 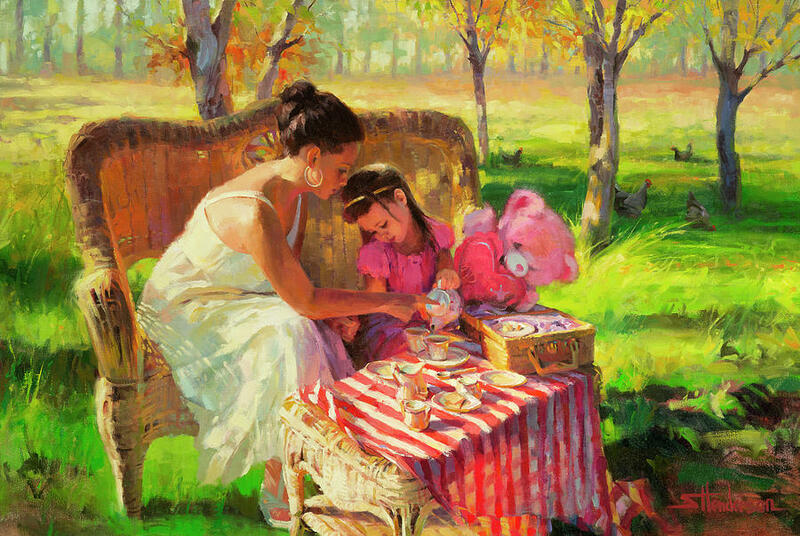 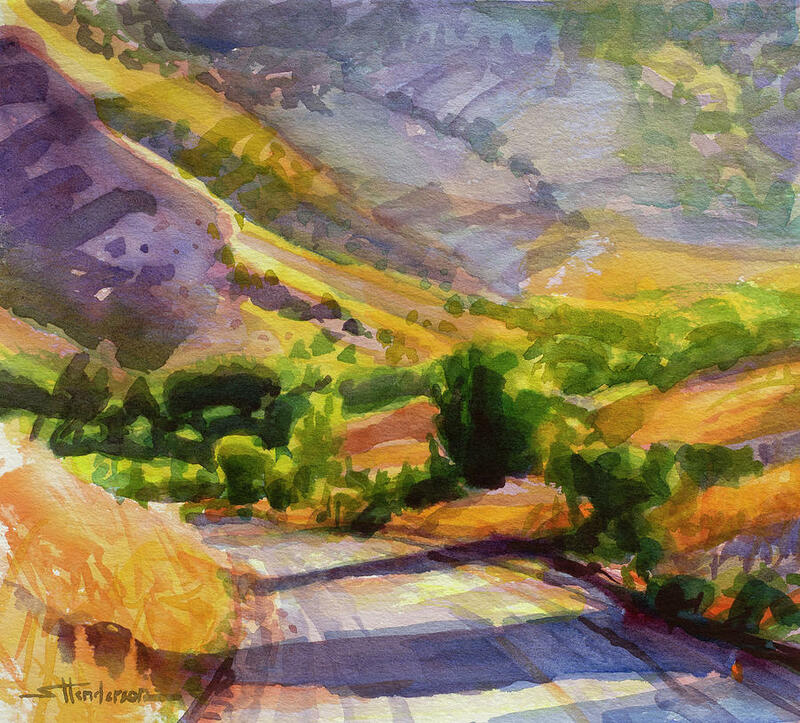 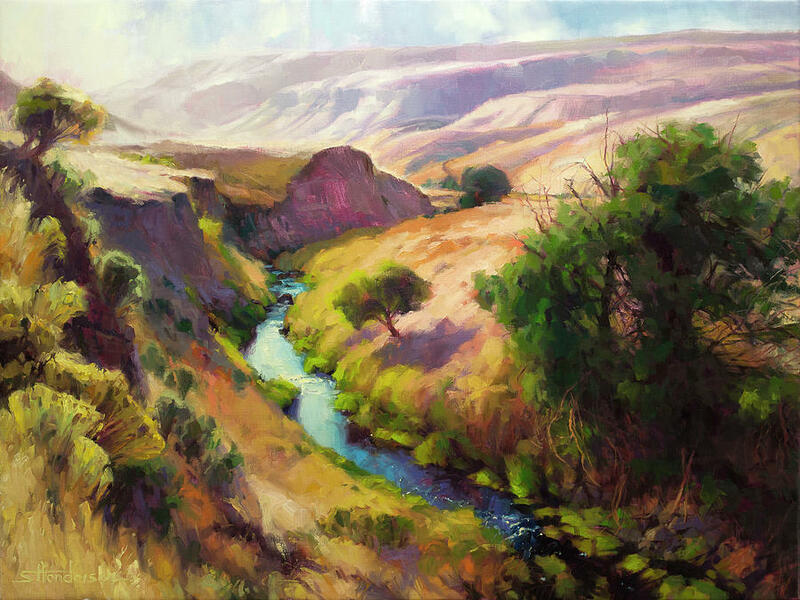 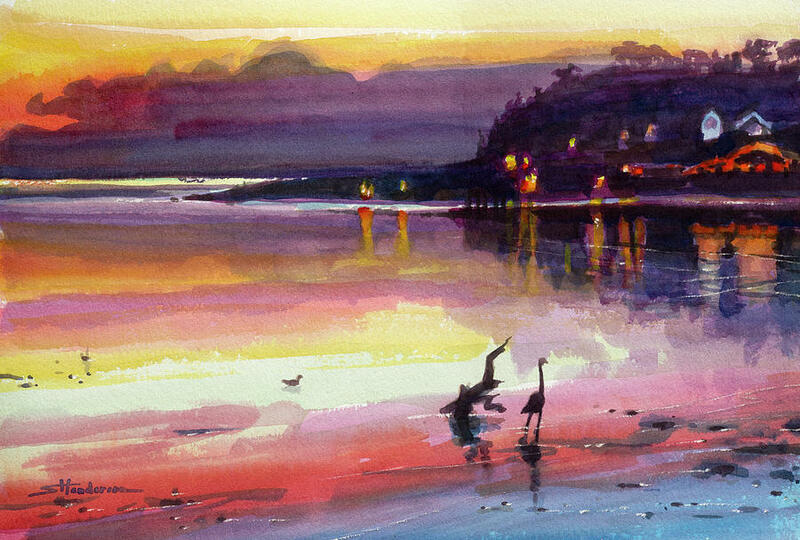 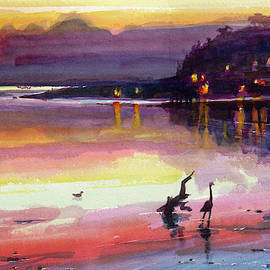 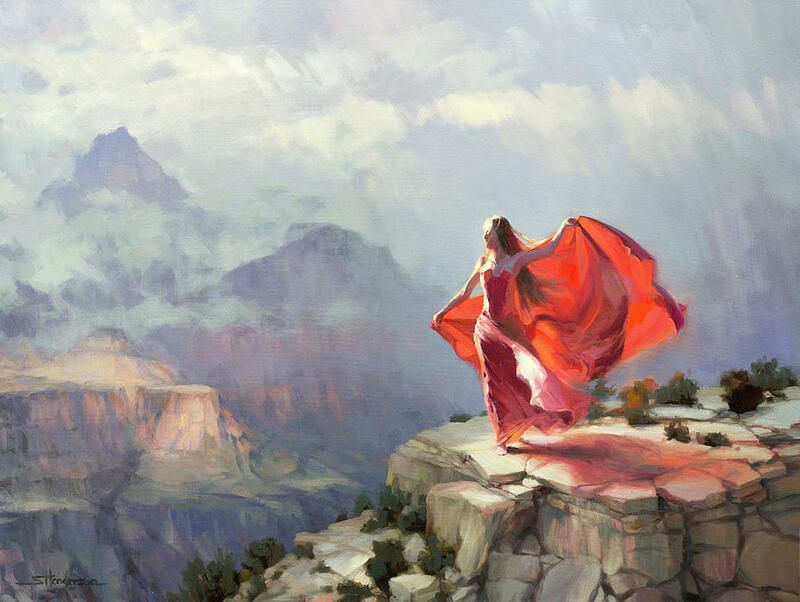 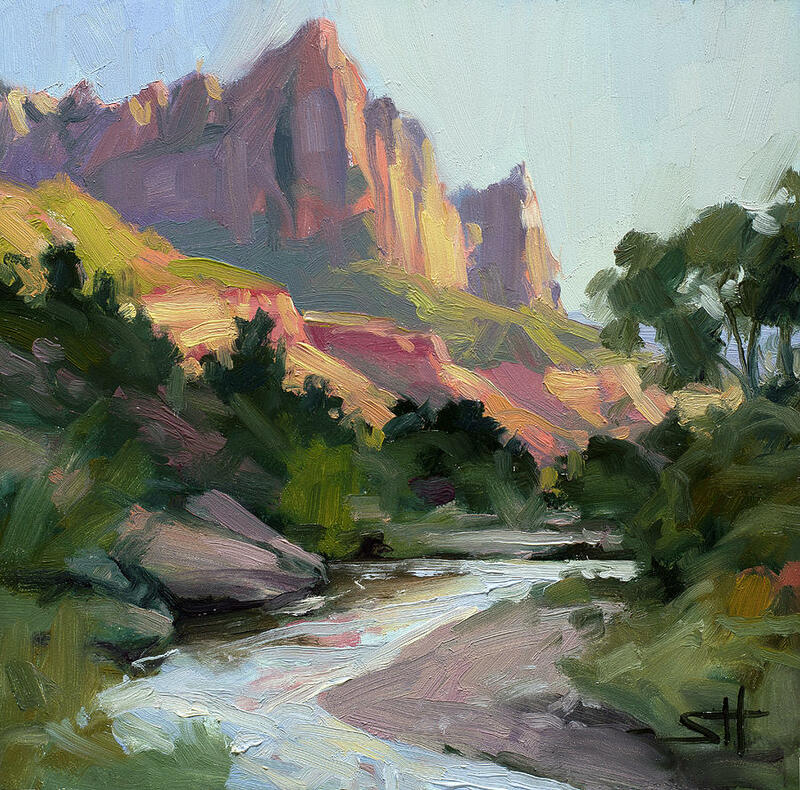 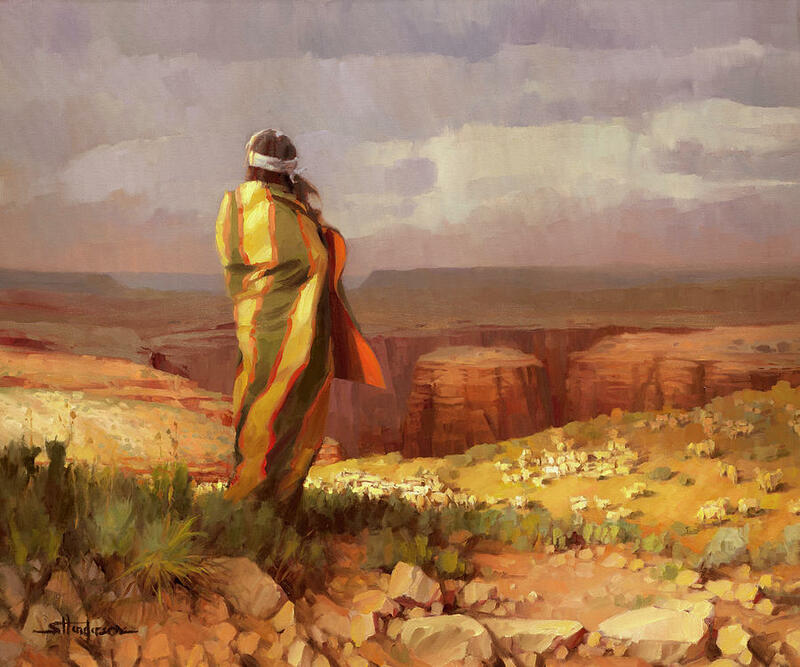 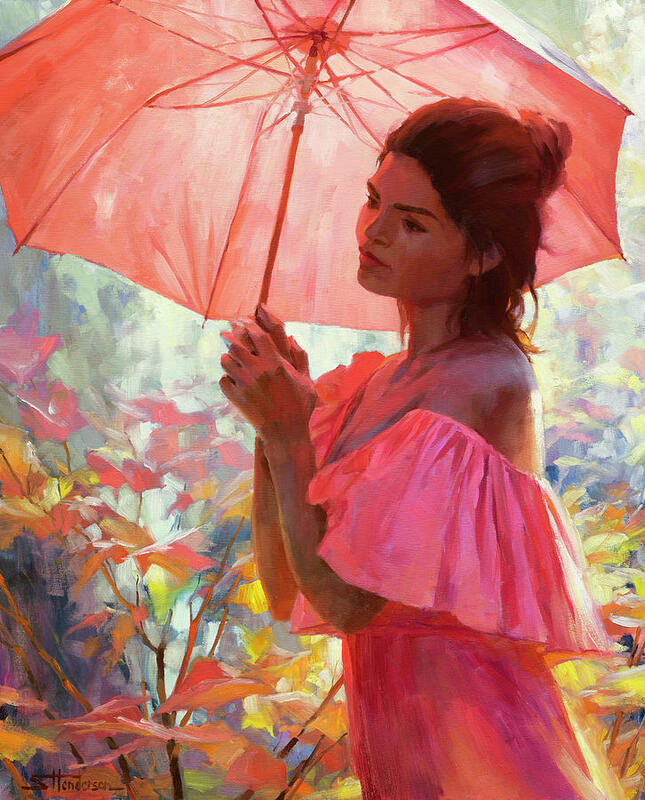 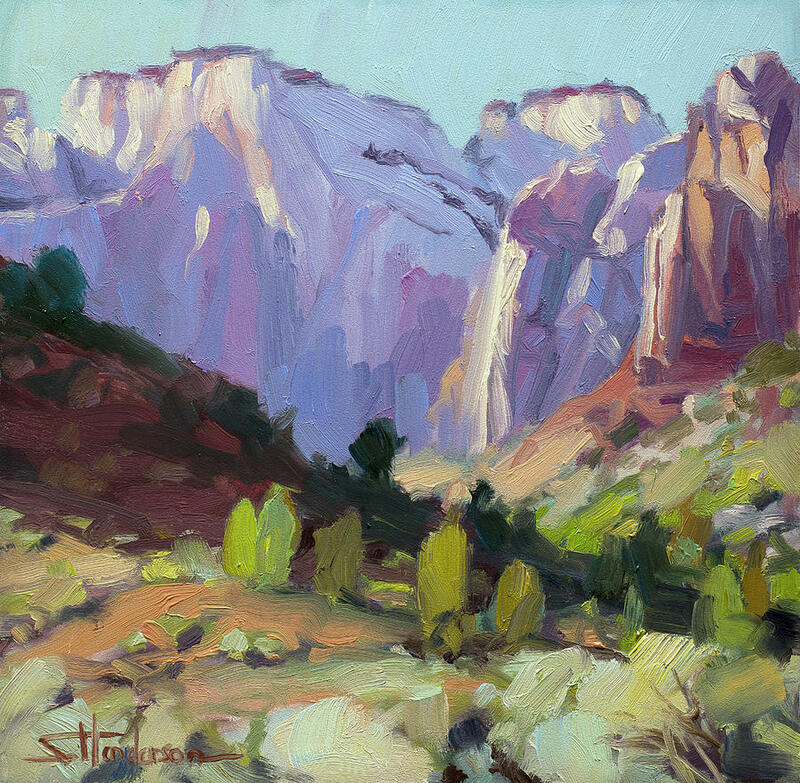 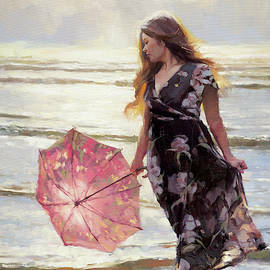 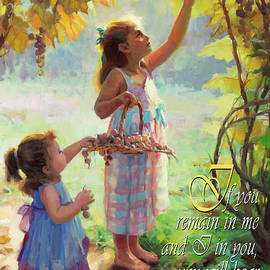 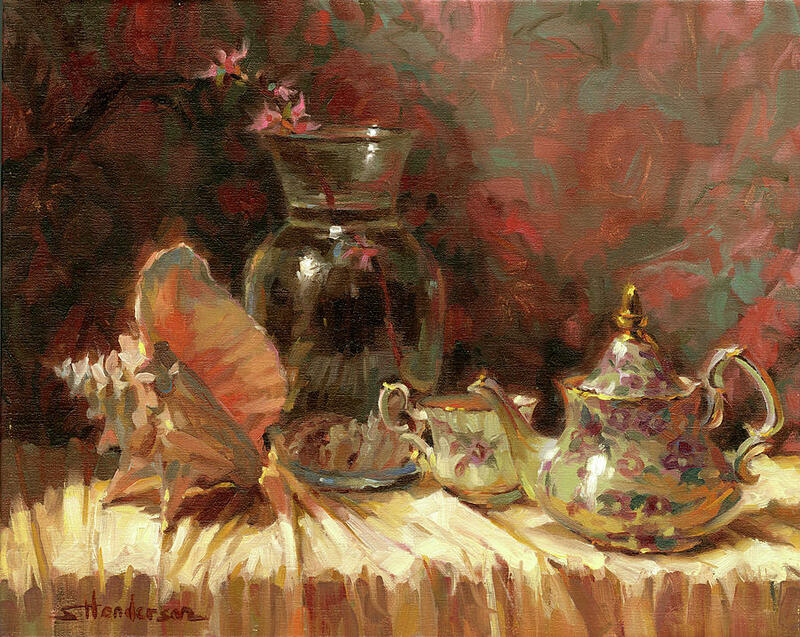 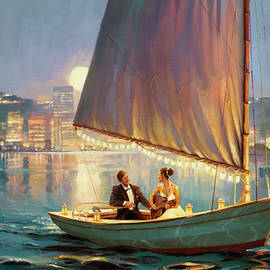 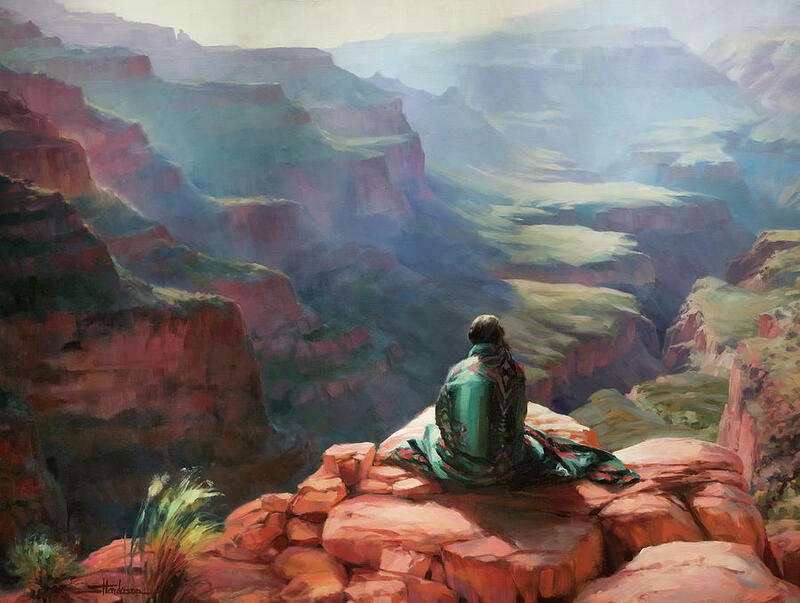 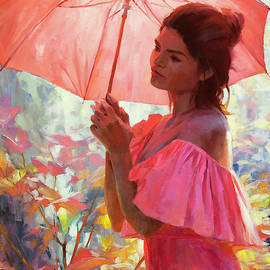 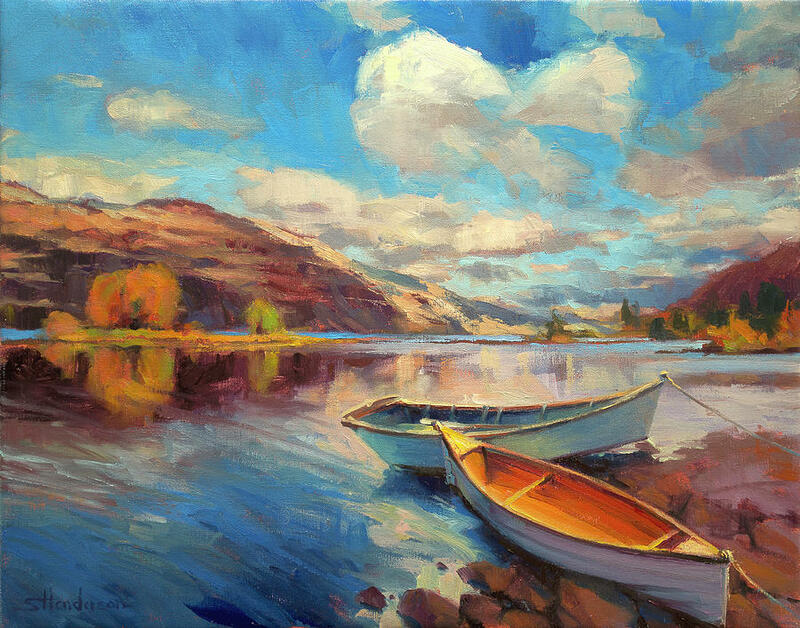 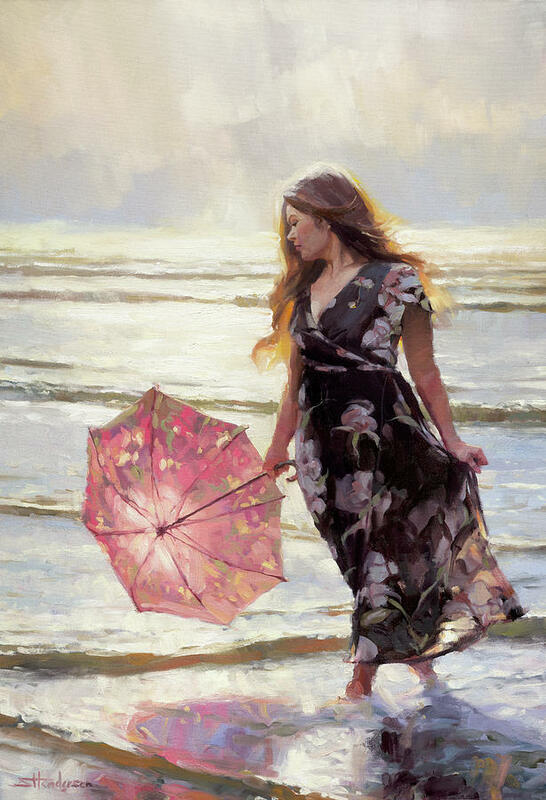 Steve Henderson paints the Emotional Realism of life, light, and joy. 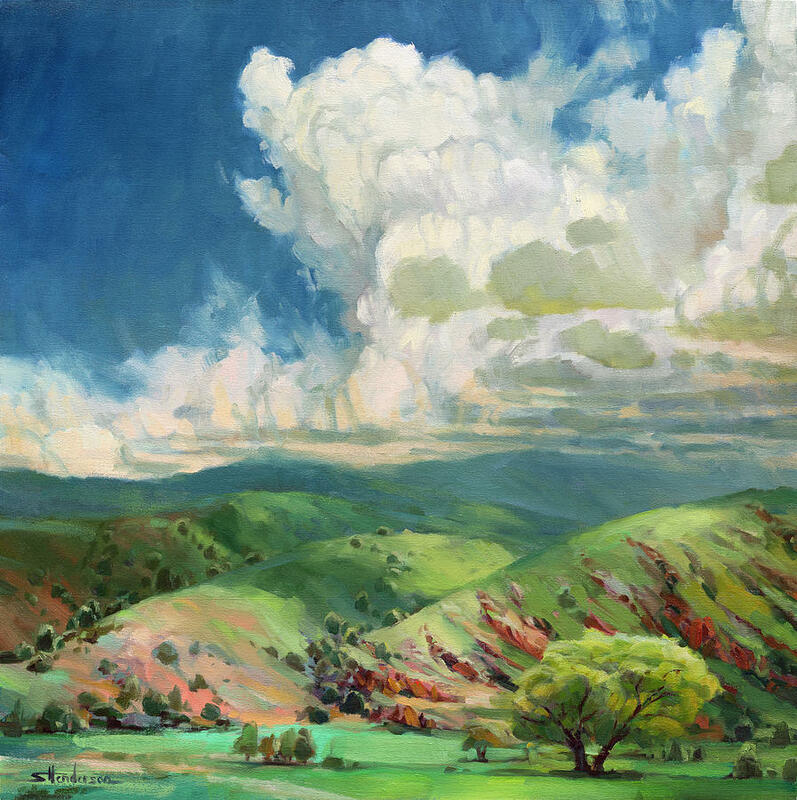 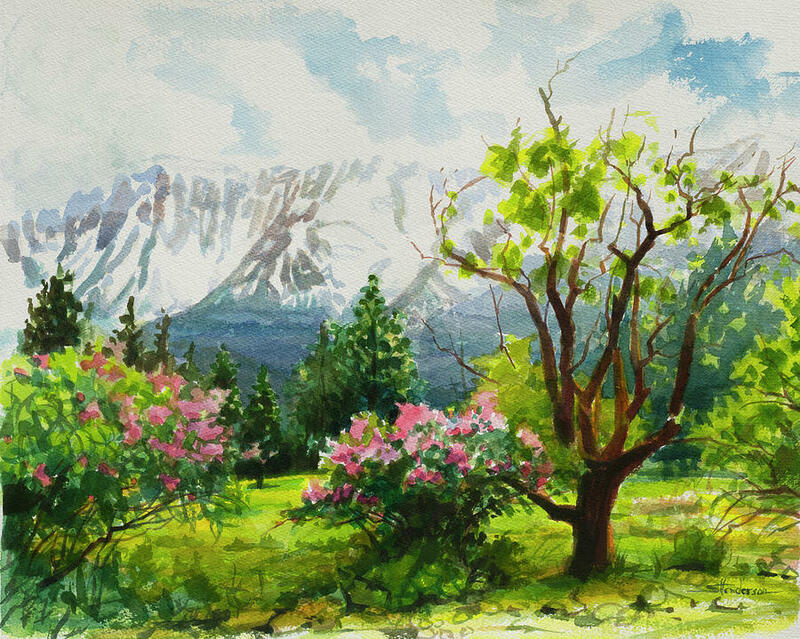 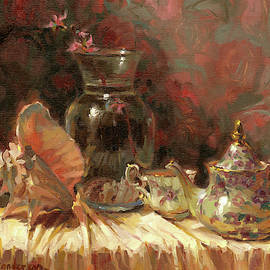 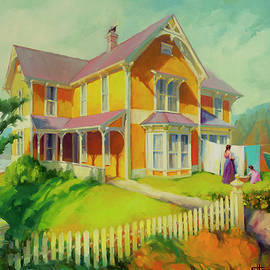 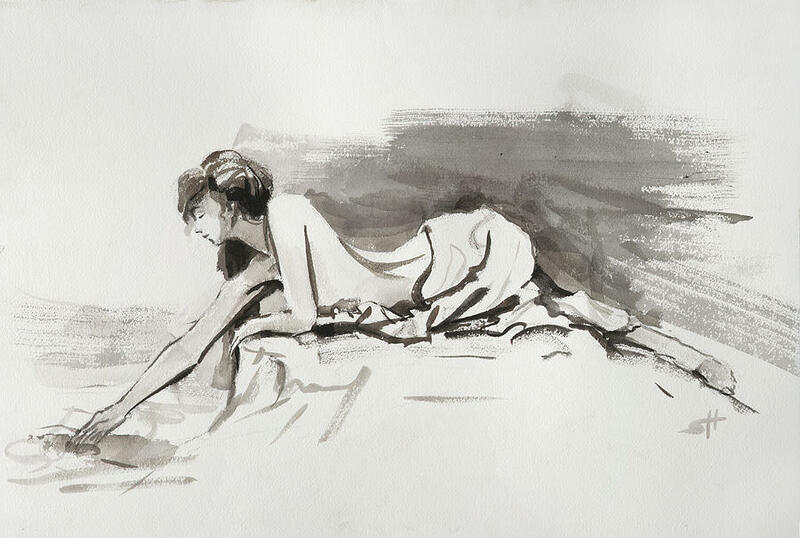 Many viewers of his paintings say, "I feel as if I am in the painting myself. 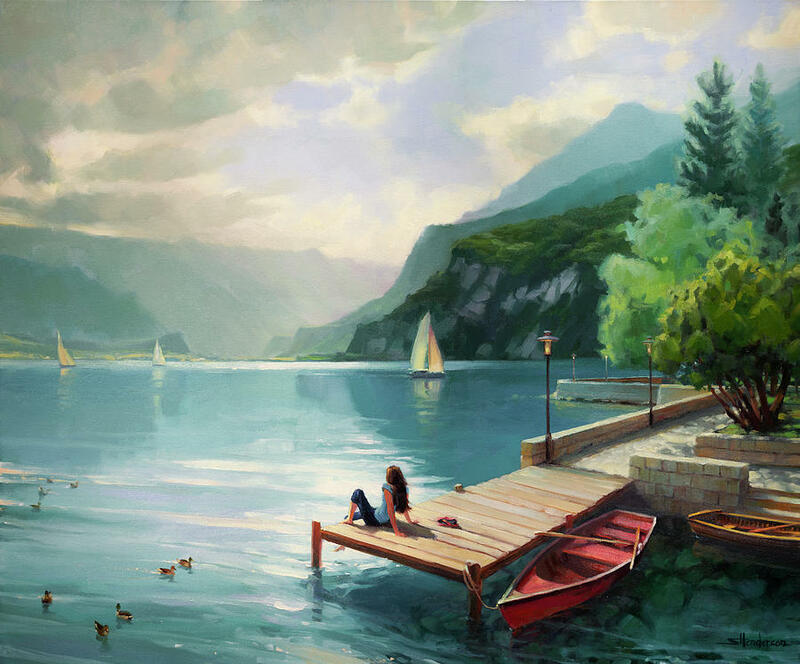 You take me to a place I want to be." 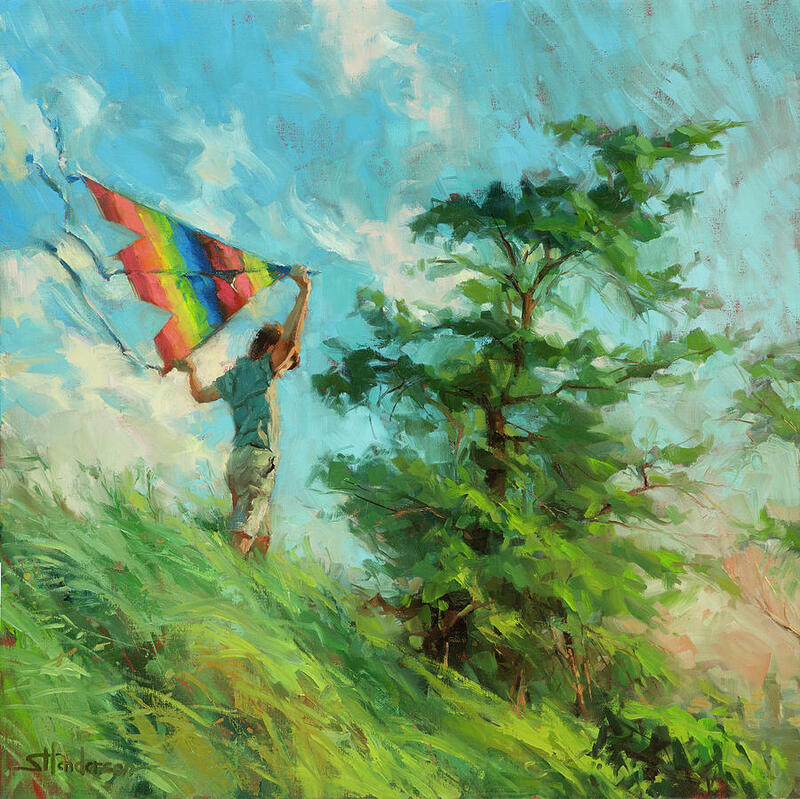 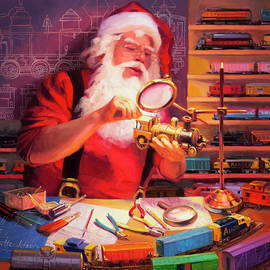 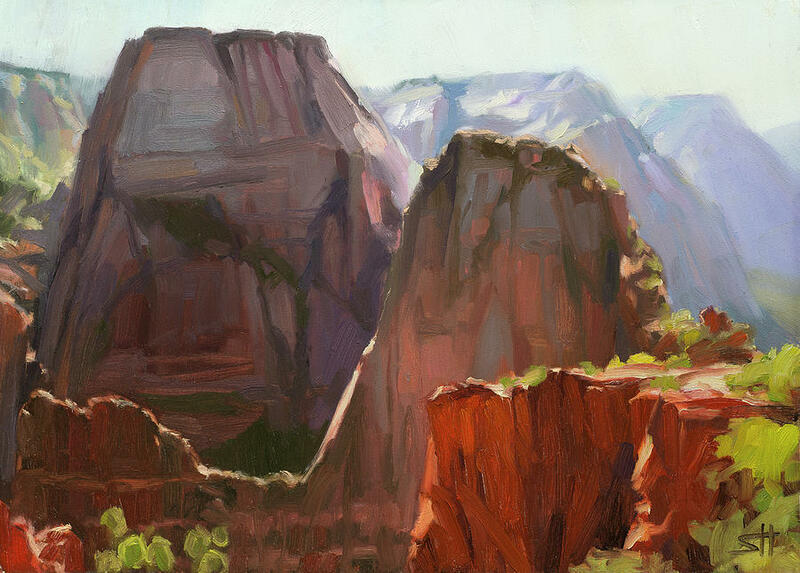 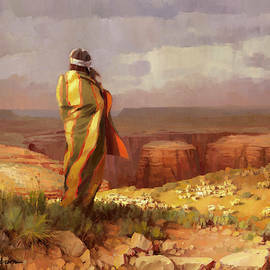 In a day and time when the daily news is stressful, Steve's paintings counteract gloom with hope.